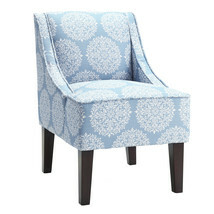 This Sky Blue Floral Accent chair is the perfect way to add a pop of color to your living room. 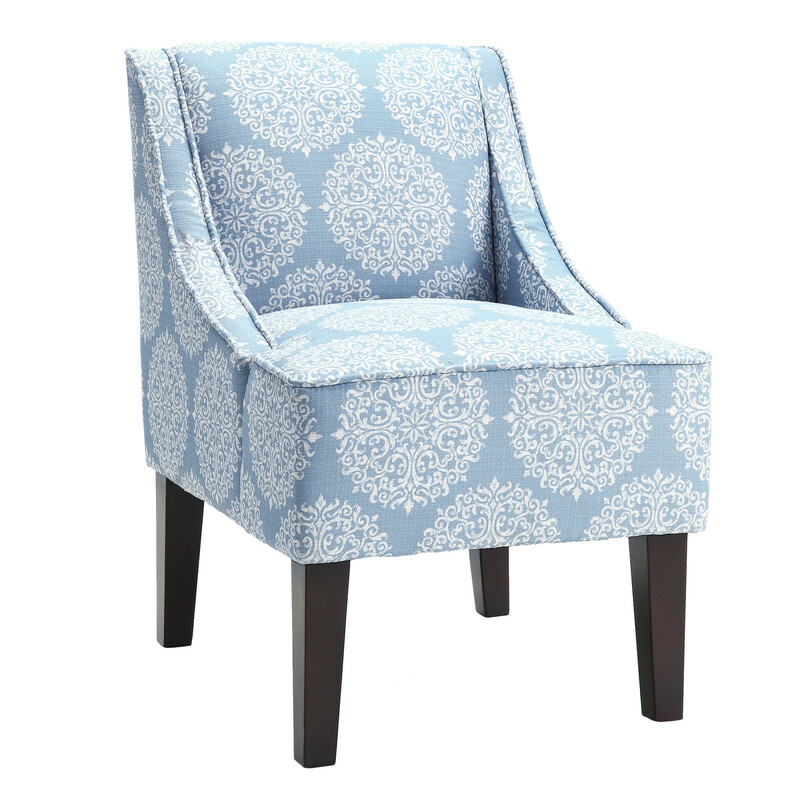 The upholstery is made from top-quality material and has a foam-filled seating. Its compact design ensures it does not take up a lot of space.